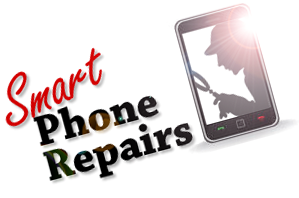 We're the UK's one stop shop for Mobile Phone Repairs. We've been doing it long enough - we first started back in 2002. 11 years and about 50,000 repairs later, we like to like to think we know what we're doing to offer the best possible service available in the UK (or the World!). We are part of a larger group - Mobile Repair Centre. We repair all sorts of devices from phones, to Sat Navs, iPods, Games Consoles and Laptops. We believe in providing the very best service to our clients. This has always been one of our guiding principles. We were one of the first companies in the UK offering a postal repair service (thousands of copy cats out there now!) and we believe we're unique in several aspects - for example we're a real UK based Tax paying company (VAT registered), we have been established for over 10 years and we have 2 real premises that you can visit. No mobile numbers - a genuine 0207 number to call and speak to a real human!